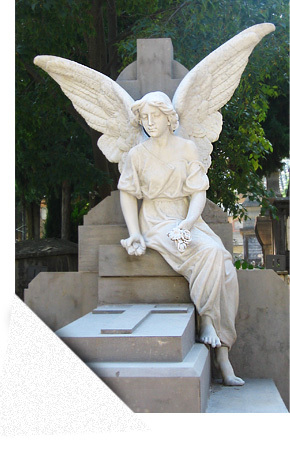 In 2010 experts and scientists from Germany and Norway founded a working group to exchange knowledge about the special topic “Disturbance of Body Decay on Cemeteries”. After organizing 2 international seminars in 2011 with experts from Norway, Switzerland and Germany, the need for further exchange and research became obvious. It is our ambition to build up a network for exchange and improvement of knowledge on sustainable use of cemeteries. Sustainable use of cemeteries in this context means the principle of reuse of graves as it is practiced in Scandinavia and other central-European countries. This is in contrast to the so-called eternal right on a grave, as it is practiced in the UK, Australia and the United States. A cemetery is a special kind of land use, which significantly differs from agriculture and horticulture by the duration of the elapsing decomposition process in the soil. Scientific findings therefore can only be achieved in long term studies. It is all the more important to compile existing findings, to sift and to share them. Please contact us, if you have a specific question, or log in into the members area and inform yourself about our extensive inventory of literature.